After letting its customers race around the inside of a Henrico warehouse for nearly 17 years, a local indoor karting track is moving its operations outdoors – and parking even closer to the big leagues. 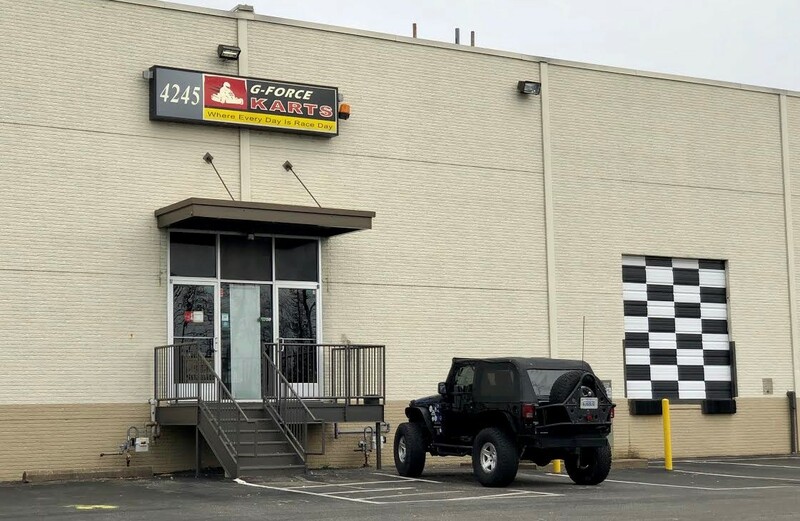 G-Force Karts Richmond is preparing to relocate its operations to the Richmond Raceway complex at 800 E. Laburnum Ave., with plans to construct a new higher-speed outdoor go-kart track on the site. The new facility would rise on about 5 acres near the Gate 2 entrance off East Laburnum Avenue, according to plans filed with the county’s planning division. G-Force currently operates out of a 63,000-square-foot facility at 4245 Carolina Ave., roughly across the street from the sprawling Richmond Raceway campus, and is moving swiftly to start construction on its new home. 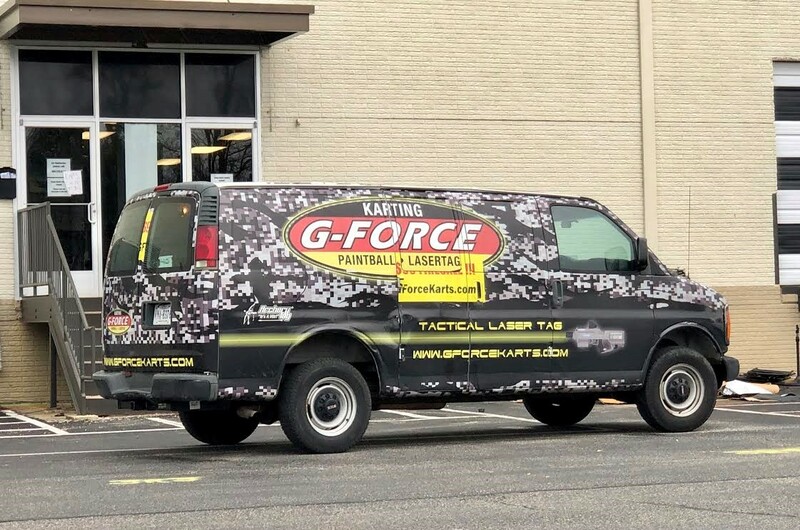 G-Force Karts currently operates in 63,000 square feet at 4245 Carolina Ave. It plans to close its longtime indoor home at the Carolina Avenue facility on April 7, Yarema said, with hopes of opening the new track by April 12 — just in time for the spring NASCAR races on April 12-13. Plans call for the outdoor track to be about 2,400 linear square feet – nearly double the track size of its Carolina Avenue site, Yarema said, adding the new location allows for G-Force to change the track courses on the site. Patrons also will be able to race their karts at up to 60 mph on the new track, Yarema said, about 15 mph higher than at G-Force’s indoor facility. 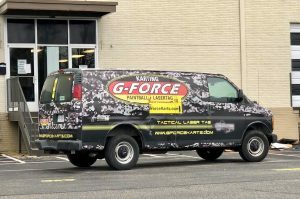 Moving out of the Carolina Avenue facility, where it has been since G-Force launched in 2002, will temporarily stop G-Force’s other indoor offerings, such as laser tag, paint ball, bazooka ball and archery tag. Yarema said G-Force plans to reintroduce those games this fall and into 2020. He offered no further details. G-Force has entered into an agreement to lease the 5-acre site from Richmond Raceway, Yarema said. 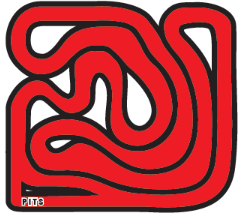 G-Force Karts has operated in a warehouse complex near Richmond Raceway for nearly 17 years. And pending county planning approval, G-Force could be bringing more activities to the raceway complex. Yarema said it’s too early to discuss what those options may be and how soon they would be implemented. That’s good news for Richmond Raceway, which has worked to turn the 1,100-acre complex into more than just a venue for NASCAR events. 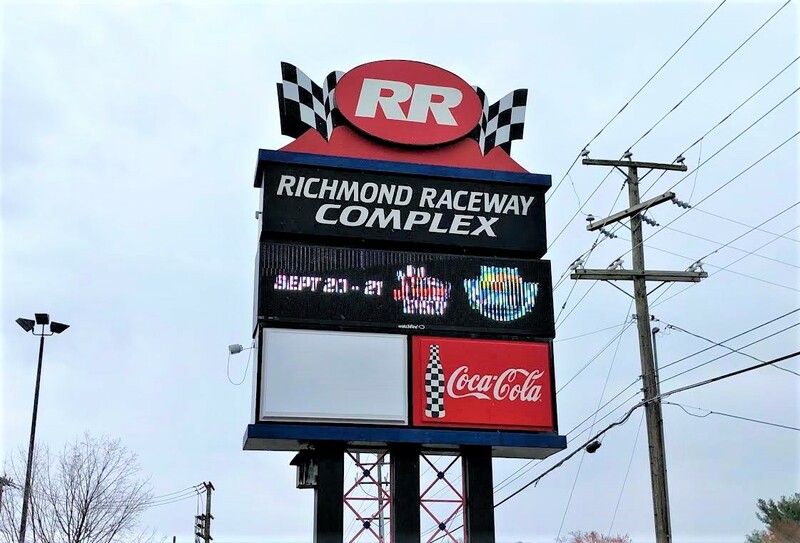 Richmond Raceway President Dennis Bickmeier said the complex hosts more than 200 live events per year, in addition to its two yearly NASCAR-sanctioned events. In July 2017, International Speedway Corp., which owns and manages Richmond Raceway, announced a $30 million infield modernization project there. As part of the investment, which Bickmeier said is being done entirely with private money, crews have modernized the infield, added dedicated viewing areas to watch teams working on cars in the garages, and established viewing stations for post-race inspections. The victory lane also is closer to the grandstands. With the added boost in updated infield amenities, and a growing list of non-motorsport events, Bickmeier said adding G-Force will help bring people to the raceway. 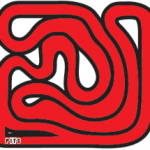 4 Comments on "Indoor go-kart track moving outdoors to Richmond Raceway"
Wish them a lot of luck and look forward to the new track. Not sure how safe folks will feel scheduling a kids birthday party there when it will get cancelled by rain unless there’s some contingency plan. My thoughts too! This seems a strange move as they are also loosing all their other options for entertainment and the new location is well into the RR property. I would have thought they would keep both facilities open. The last years rain would have meant several days of no business. I wonder if this facility will eventually move to being only for special bookings and race week instead of having some regular open race days. Yeah I’m not sure how well this will translate with the amount of rain we get here in Richmond and also cold weather. Indoors seemed like a better option for consistent revenue. I guess we’ll see how it goes. How will they control noise issues since there are nearby residences?